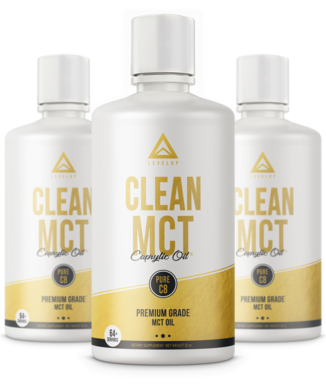 Clean MCT is unlike your standard, cheap, MCT oil. It is refined from natural sources using a patented steam-based filtering system that incorporates ZERO chemicals, extracting and purifying pure C8 caprylic acid triglycerides. 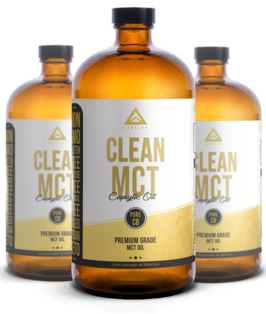 The end result is the purest, cleanest, most ketogenic MCT oil available. 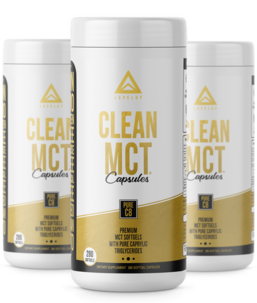 What makes Clean MCT‍ so spectacular is the high concentration of C8, AKA caprylic medium chain triglycerides. Unlike long chain fatty acids (olive oil, animal fat, etc. ), MCTs are smaller in molecular size and are able to bypass an entire stage of the metabolic process .  This makes MCTs unlikely to be stored as body fat and thus are instantly converted into ketones which provide incredible energy and mental clarity. Not all medium chain triglycerides are treated equal! Many inferior MCT products will boast on the inclusion of C12 (AKA lauric acid). While lauric acid is TECHNICIALLY a medium chain, it RESPONDS in the body like a long chain fatty acid.  Some brands will include up to 50% lauric acid in their MCT oil! 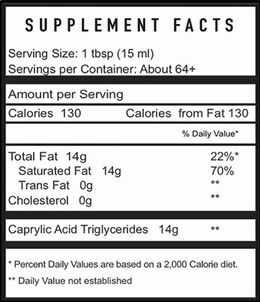 If you want the best of the best for undeniable performance, stick with pure and premium C8 caprylic acid triglycerides. Our pure Clean MCT is extracted and filtered through a patented process using a three-stage steam based system. 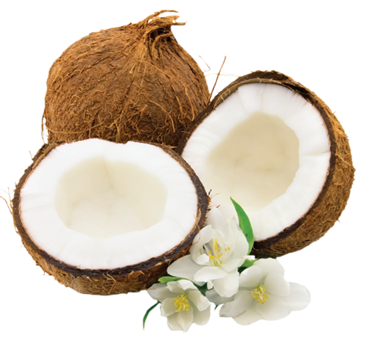 The end result is clean and smooth MCT extracting the purest C8 caprylic acid triglycerides available that are completely tasteless and odorless.